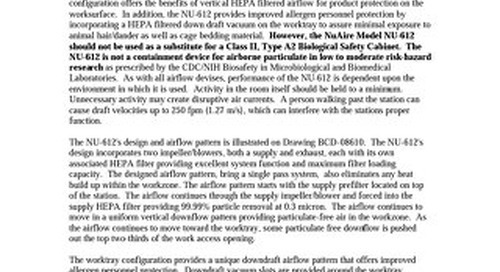 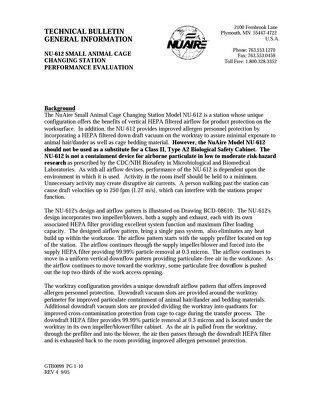 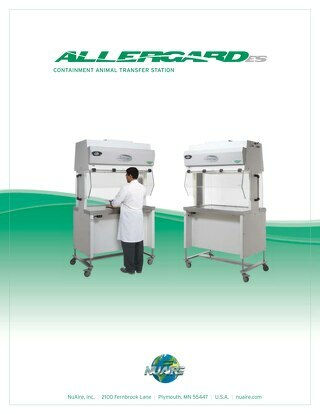 The AllerGard NU-620 Animal Transfer Stations provides animal sterility and allergen protection through the use of vertical HEPA-filtered airflow on the work surface and an air barrier at the cabinet's opening(s) minimizing exposure to animal hair/dander as well as cage bedding material. 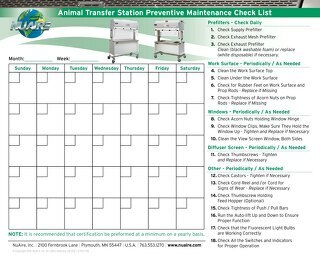 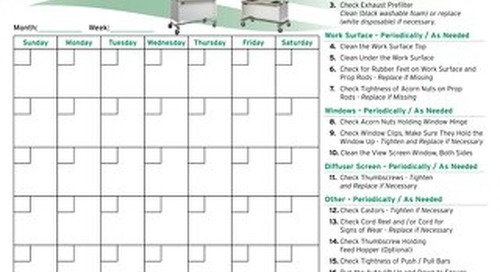 Stay up to date on your preventative maintenance to maximize the life of your NuAire Small Animal Transfer Station with this calendar. 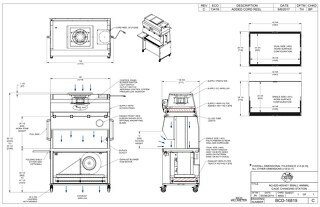 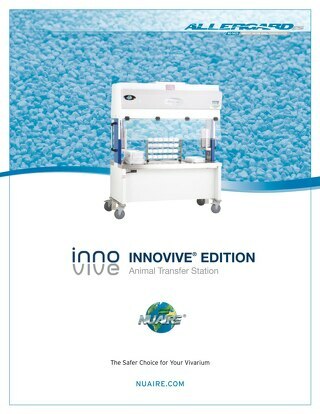 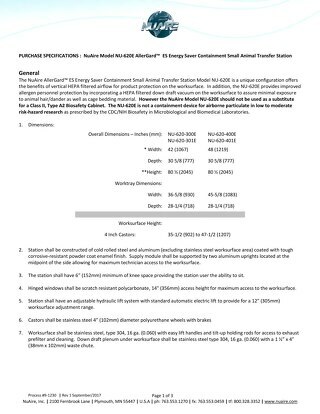 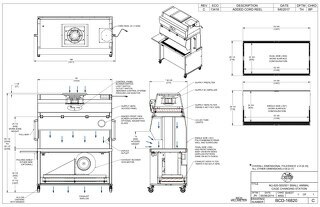 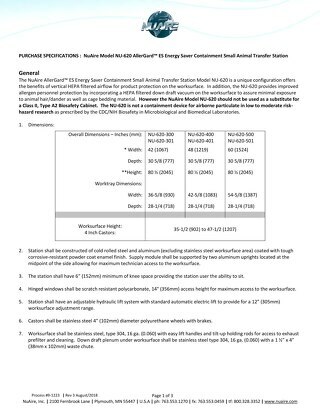 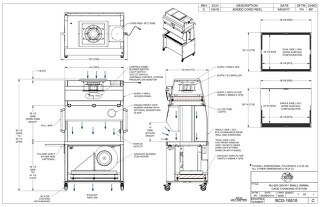 Purchase specifiction for AllerGard model NU-620 Animal Transfer Station (ATS).